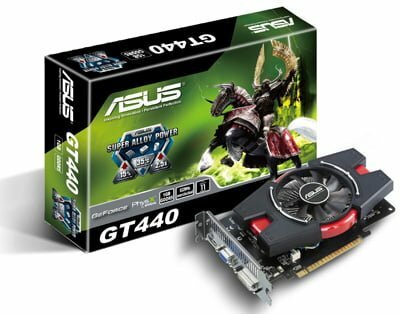 Following GIGABYTE, ASUS also releasing their GT 440 graphic card. According tho product news, the graphic card will give 15% performance boost, 35°C cooler operation and 2.5 times longer lifespan. The card also factory overclocked to 822MHz. 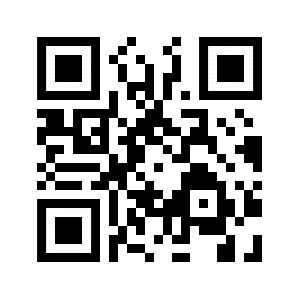 The software included also can easily overclocked the card up to 50%.